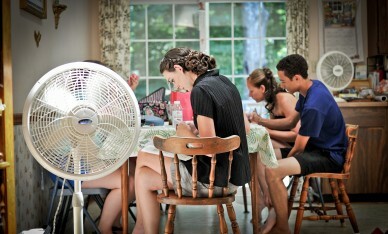 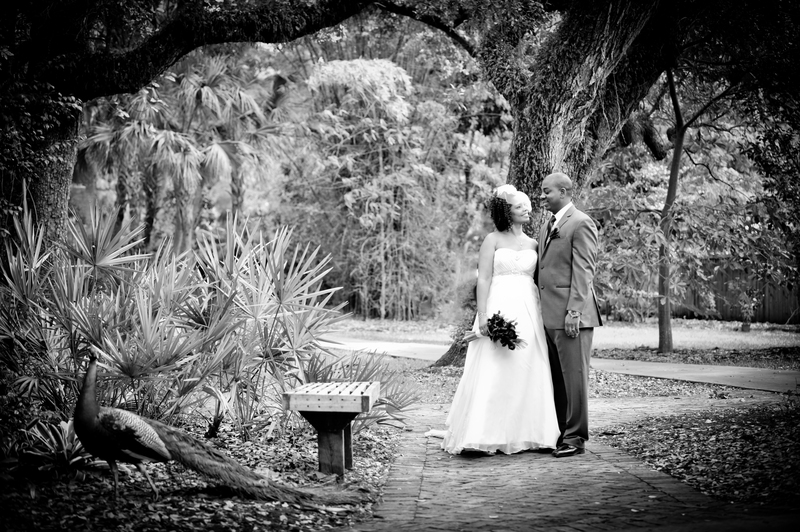 A few of our favorite images! 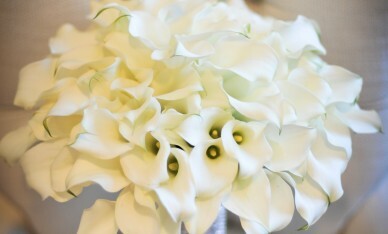 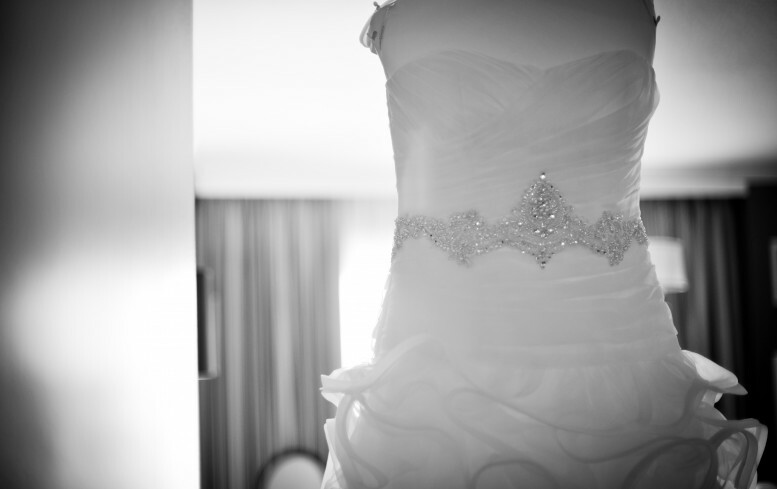 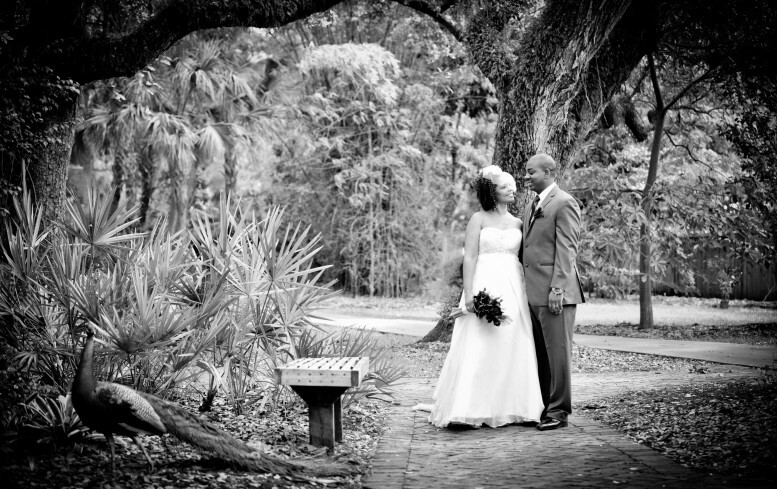 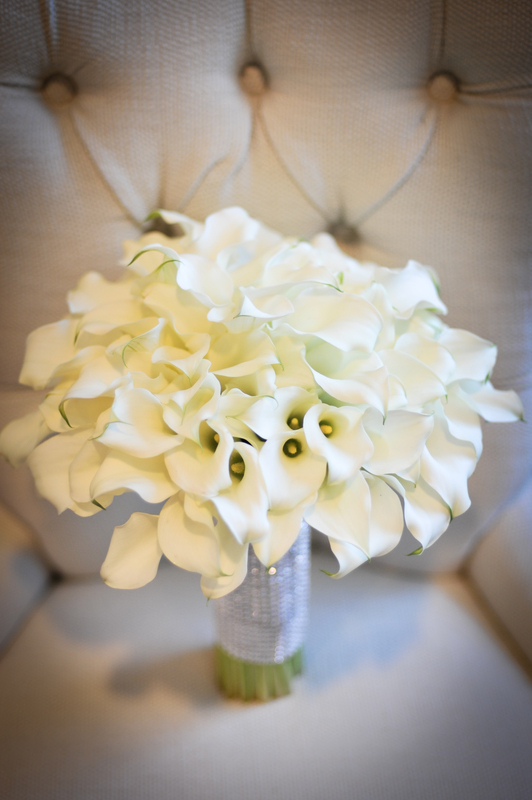 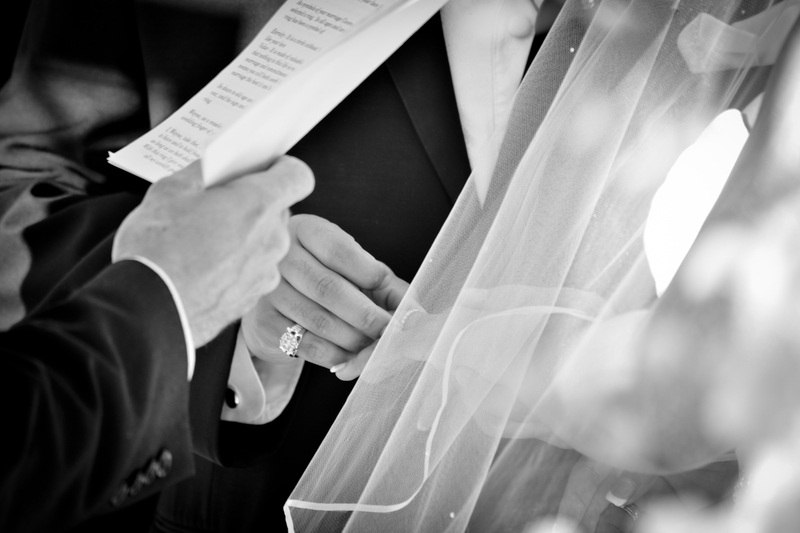 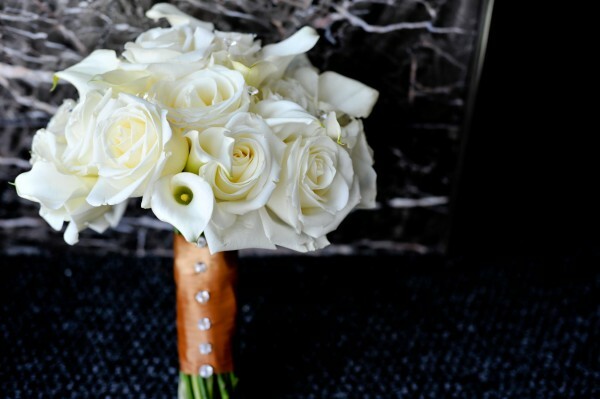 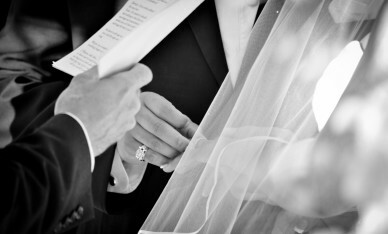 See how the day unfolds for our Brides. 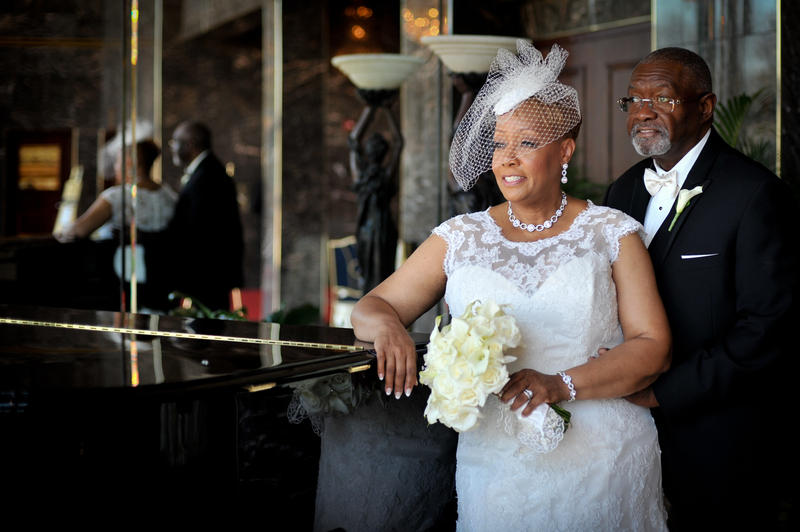 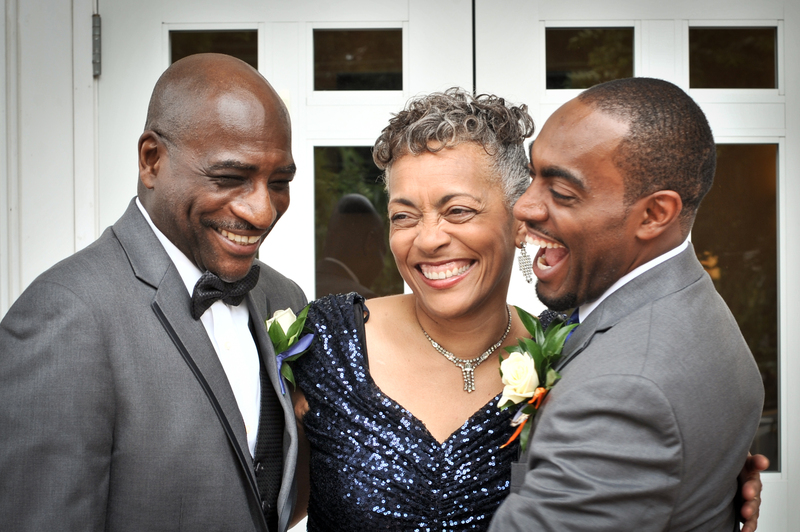 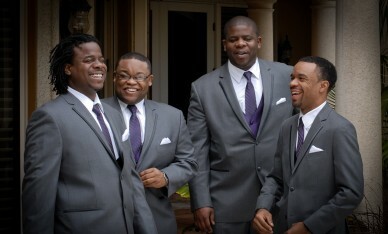 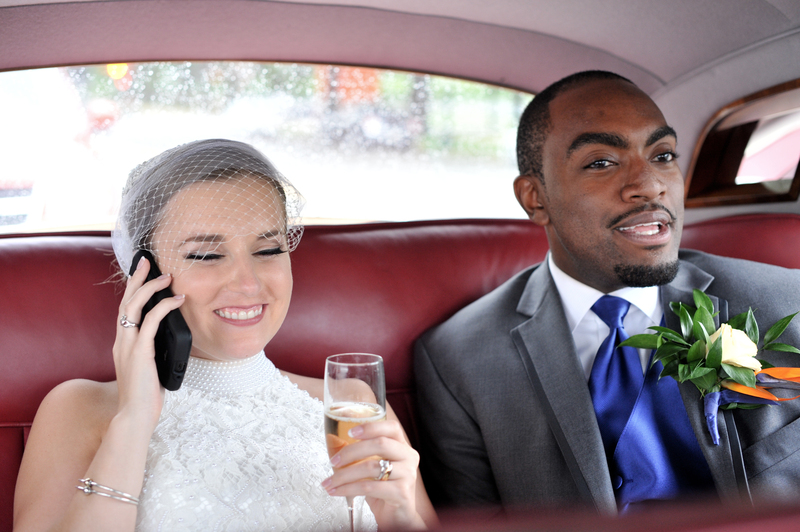 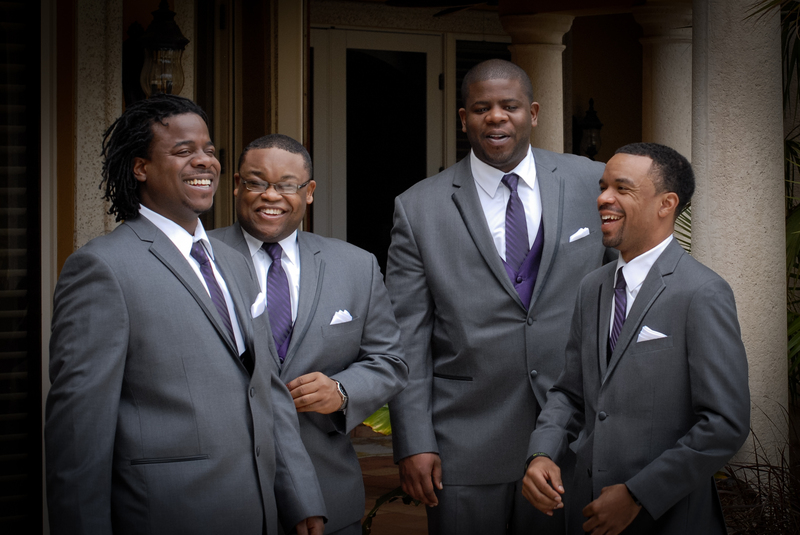 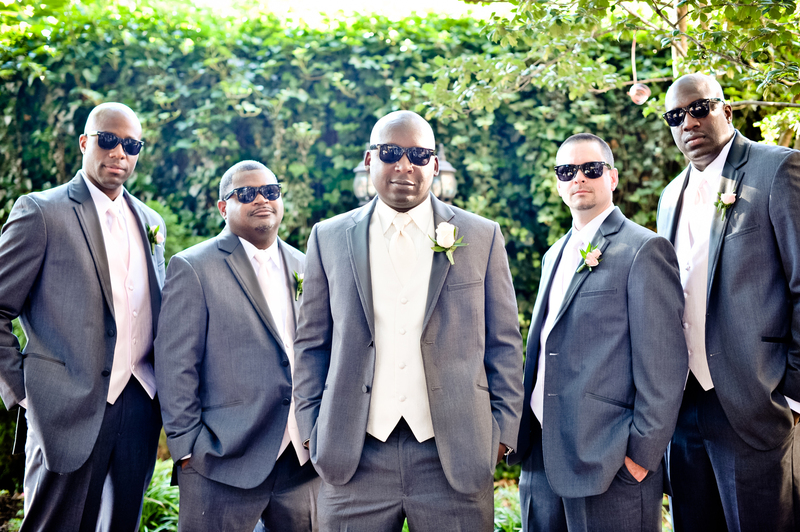 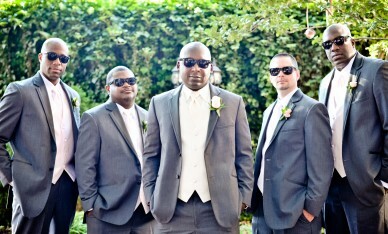 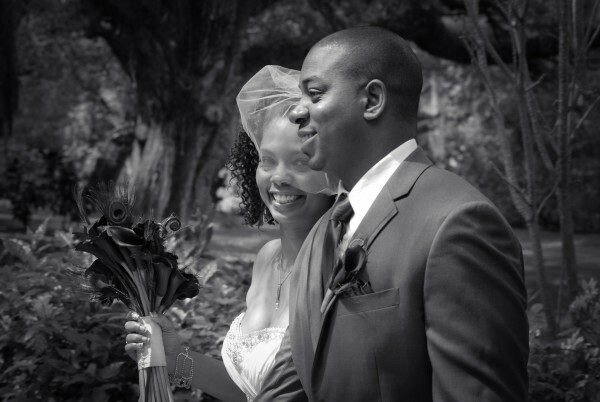 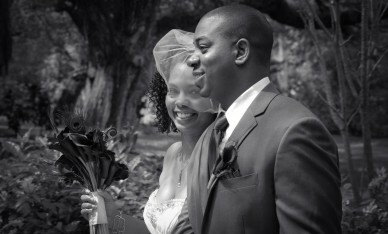 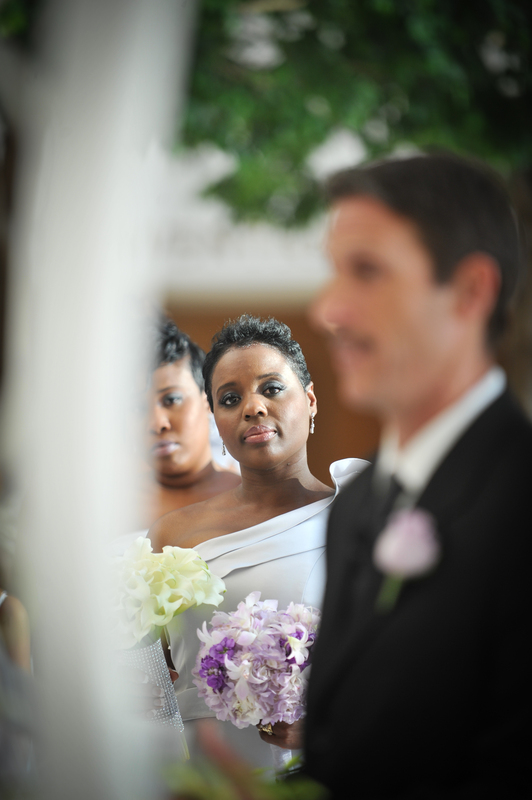 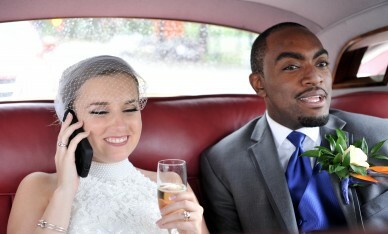 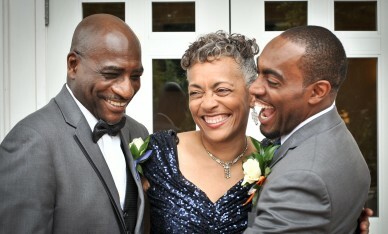 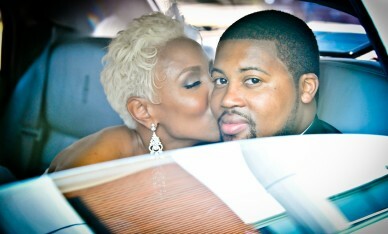 Not to be left out, check out the photo journalistic approach to capturing the Grooms.